Doing so is easy as pie. 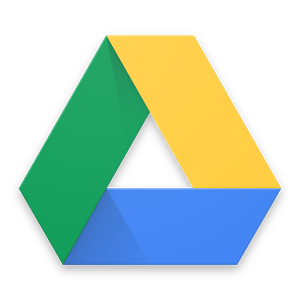 In Drive, just go to an image or PDF and open it with Google Docs, like you see above. This also works on the Android app, where you can use the camera to scan in documents, too. What you will get is a modified version of the document where you see the image and the transcribed text below it. Google does its best to preserve formatting like bold and italics, but this is where you are most likely to see mistakes. The new language capabilities change nothing on the user end, as it automatically detects the language, even working for non-latin character systems. If you have used OCR software before or just have experience with OCR'd documents, the Drive way is a bit different. It does not produce a PDF where the text is selectable in the image, but instead it reads the text and moves it to a new page. One positive is that you can edit the text to correct for errors, but it may not be the best option for everyone. Either way, this is a nice example of Google caring about the non-US markets of the world (plus the many people who use non-English languages within the US).